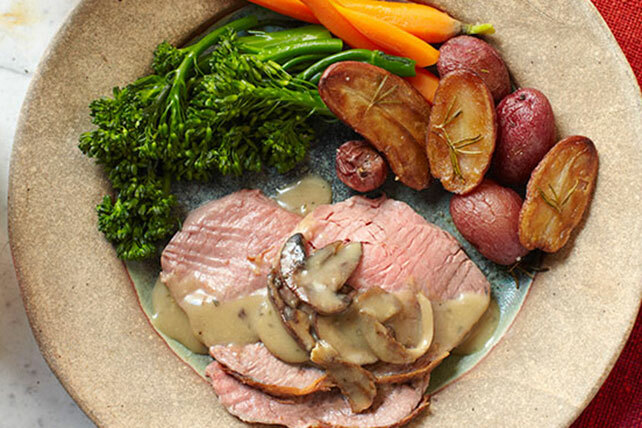 A meal that includes prime rib feels festive—whether it’s part of a Christmas menu, an Easter feast or simply a traditional Sunday dinner. 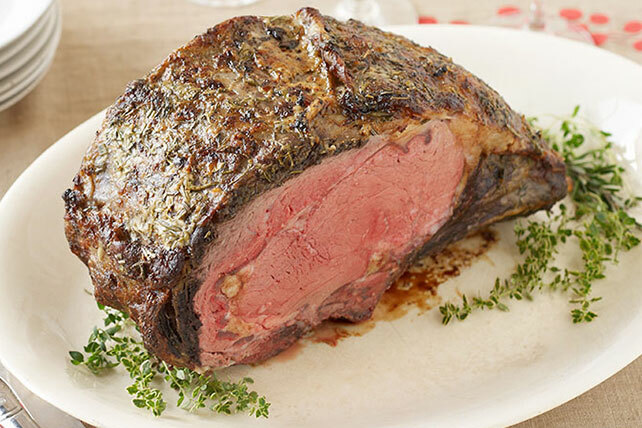 Though it’s considered an impressive dish, prime rib is simple to prepare. A bit of seasoning and some time in the oven are all it takes—then you’re ready to serve. Take a look at our knife skills how-to video for help with the carving. And while you’re at it, check out some classic steak side dish recipes, like mashed potatoes and creamed spinach.